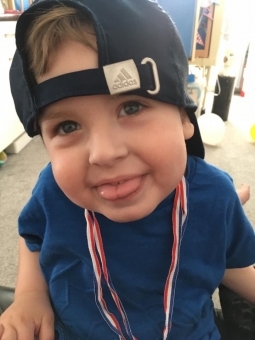 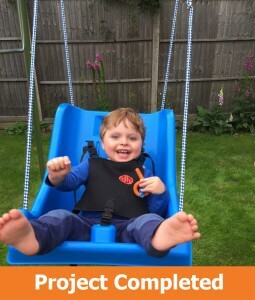 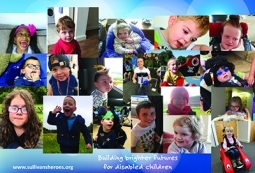 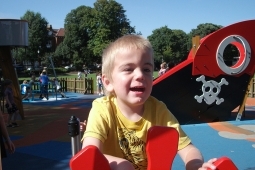 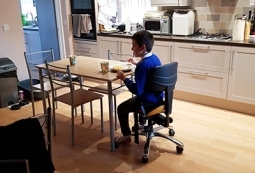 Sullivan’s Heroes is a charity offering support and financial assistance for families raising essential funds towards vital home adaptations for a disabled child. 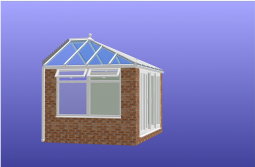 An extension to our family bungalow which will allow us to better accommodate William now and as he grows up. 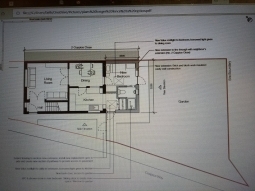 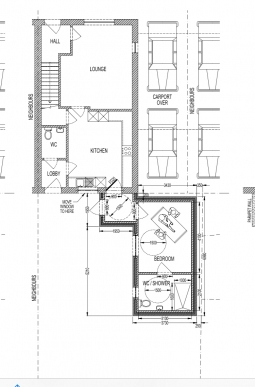 Adaptations to our house to create a ground floor bedroom for Jessica. 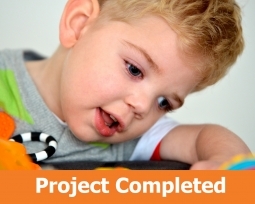 Top up to the disability facility grant to create a downstairs bathroom and bedroom for Jonah. 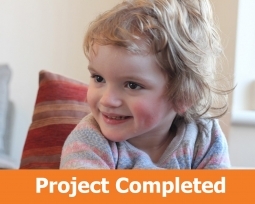 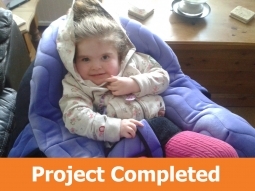 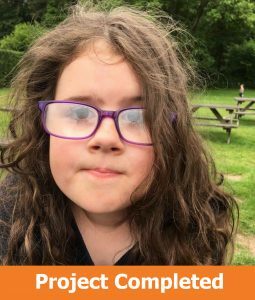 Libby requires a ground floor bedroom and wetroom to provide her with a safe and accessible home for her future. 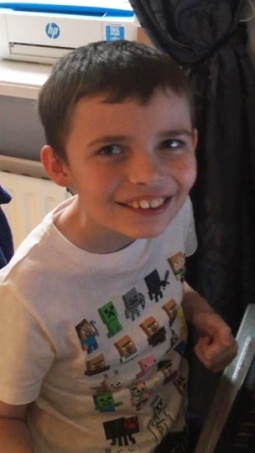 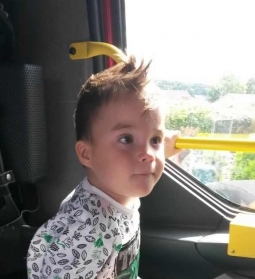 We are trying to raise funds to provide William with a ground floor bedroom/wet room, also widening door ways. 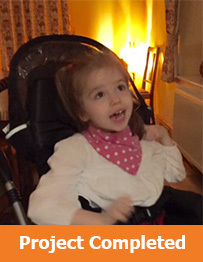 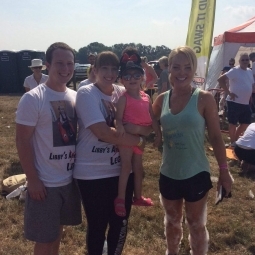 Raising money for a lift and adaptations to enable Libby to be moved around the home safely. 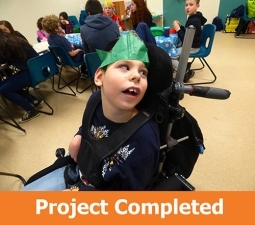 Building Joseph a downstairs bedroom and wetroom, hoisting and access ramps. 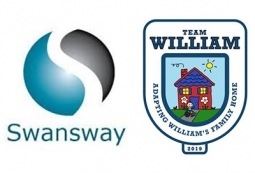 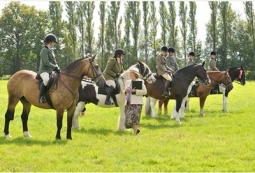 Our thanks to Swansway Group for their recent donation to ‘Team William’.